More from Ora: Blame game at the border: Who's responsible for the immigrant separation policy and what happens next? 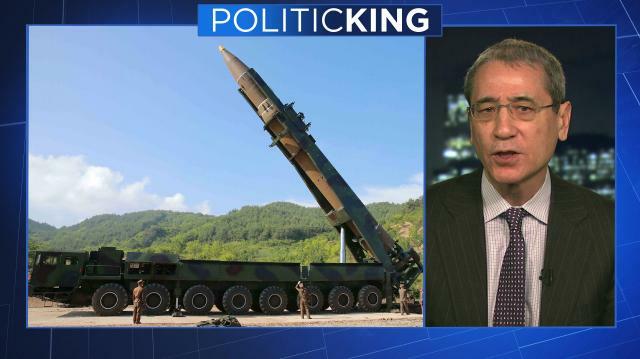 Asia expert Gordon Chang predicts complications ahead for U.S.-North Korea relations and the Trump-Kim summit agreement. Then, Robert F. Kennedy Jr. tells Larry why he wants a reinvestigation into his father's 1968 assassination. Blame game at the border: Who's responsible for the immigrant separation policy and what happens next? Who wins, who loses following chaotic G7 summit? What will it take to salvage the Trump-Kim summit?